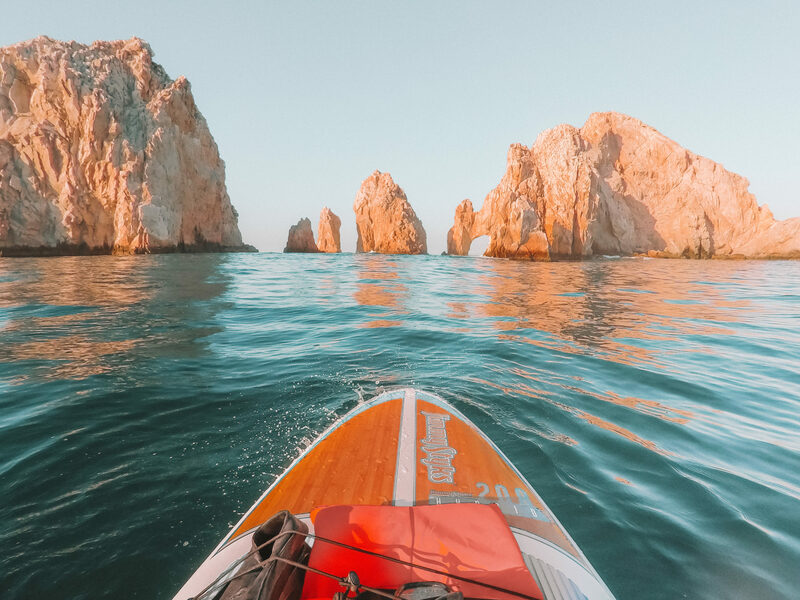 Throughout our time in Los Cabos, my friend and I checked in to two very different resorts for a chance to try some new activities and terrain halfway through our trip. 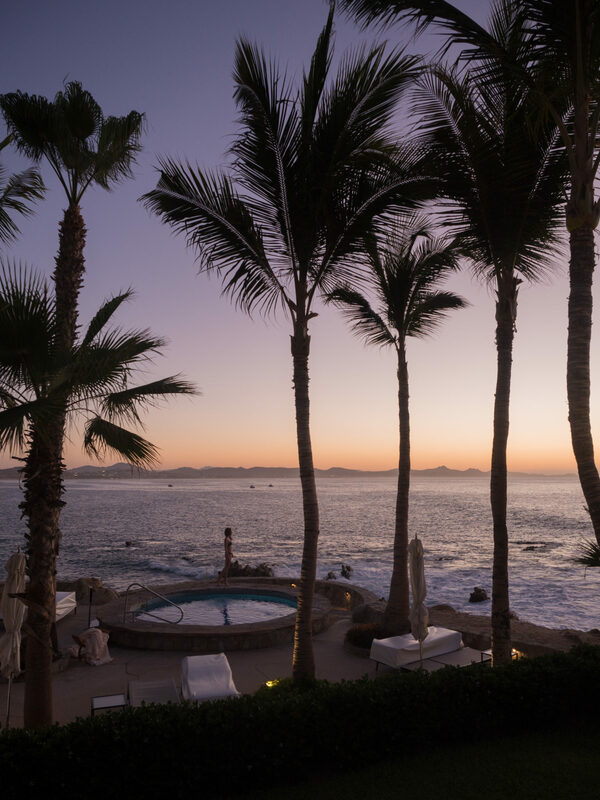 The unanimous favourite was our first resort, One & Only Palmilla. 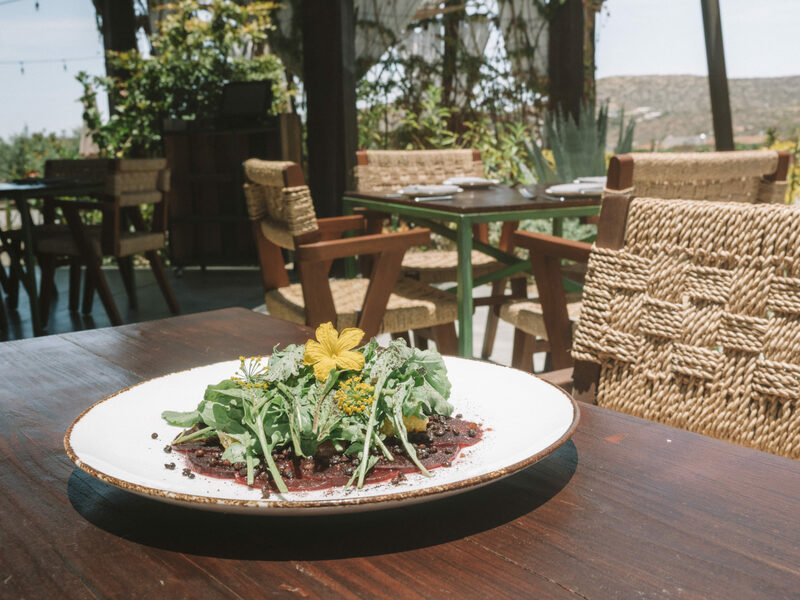 Esperanza certainly know how to cater to their clientele – with a broad range of Vegan, Gluten Free and Sugar Free options on the breakfast menu. 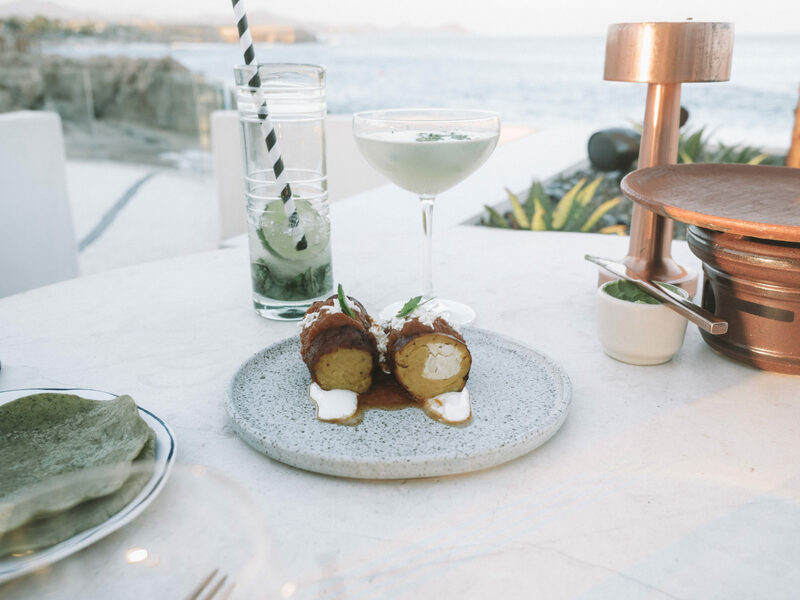 On one of our evenings we tried the menu at Cocina Del Mar, the resort’s fine dining restaurant overlooking the coastline. 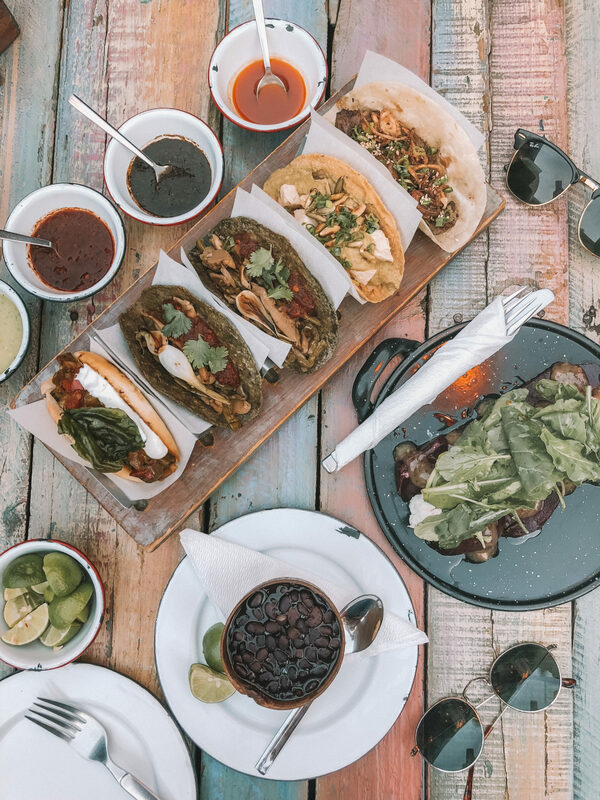 Visit San Jose Del Cabo for the Best Tacos in Town! After Cabo San Lucas, San Jose del Cabo is the smaller (more quaint) town to explore in the area with a great selection of restaurants, bars and clubs to enjoy.We were a little more interested in tacos over tequila, so we made our way in to town in search of the best tacos in town, which we found at La Lupita, one of the most happening little restaurants in town with live music and a fun crowd. The tacos were super fresh with a good selection of veggie-friendly tacos, however the atmosphere of this little place is what you really come for. 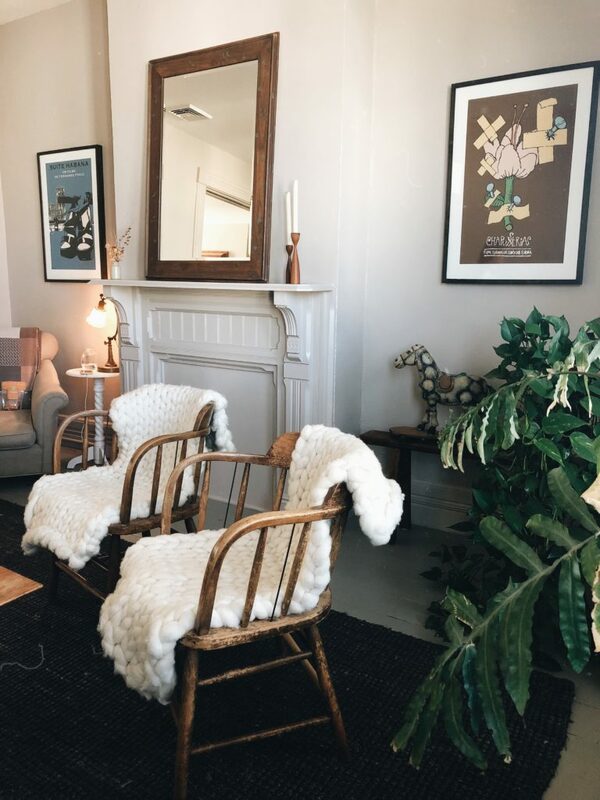 It is a great mix of locals and out-of-towners with a really fun vibe in the early evenings. 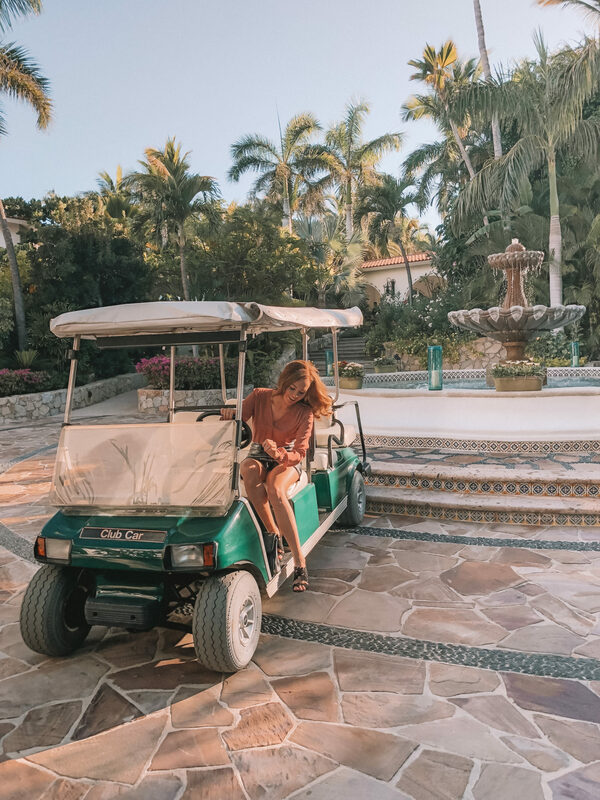 For our first night in Los Cabos we made our way to Chileno Bay, a swanky resort with a James Bond feel to it and one of the most impressive outdoor garden settings I’ve seen this side of the world. Here we stopped by Comal bar and restaurant for our first evening and first Los Cabos sunset. The cocktail menu is vast and inventive, with the head bar tender having won a multitude of awards for imaginative twists on the classics. I will however give you a friendly warning – one drink and you might find yourself mid-way conversation with a cactus… the drinks are s-t-r-o-n-g! If there’s a special occasion on the cards and you need the perfect back drop for it, then look no further than Sunset Mona Lisa. 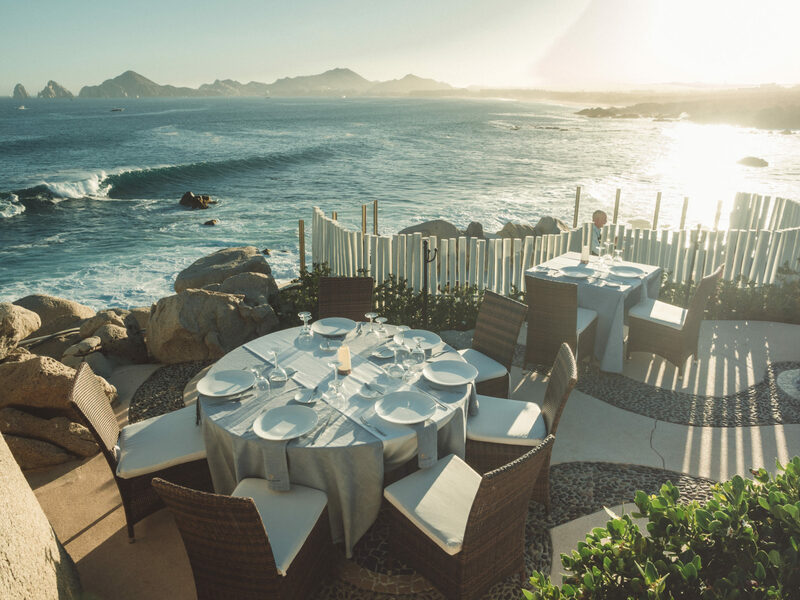 This restaurant is said to have the best sunset view in town and when you’ve experienced it once, you’ll see just how magical it is! There is even a sunset ceremony with a horn blowing as the sun goes down. 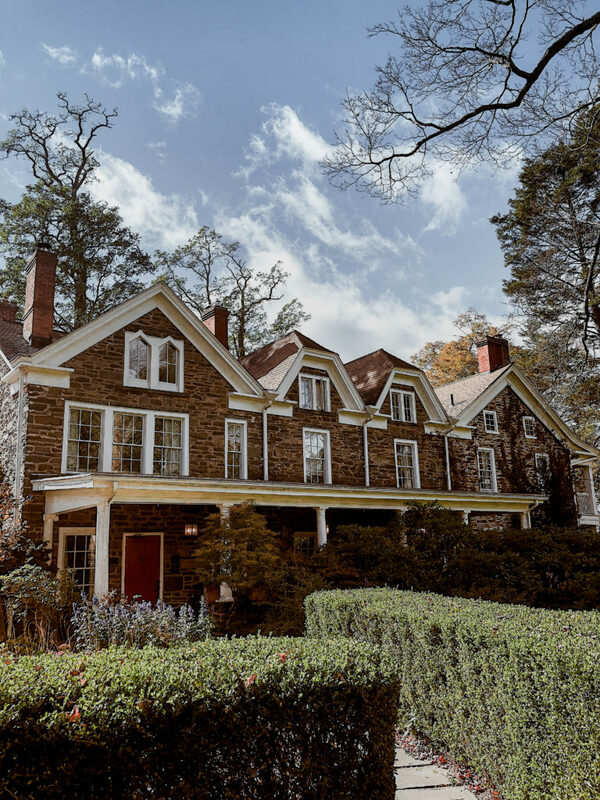 Be sure to book a table a couple of weeks in advance – this is one of the popular restaurants in the area! 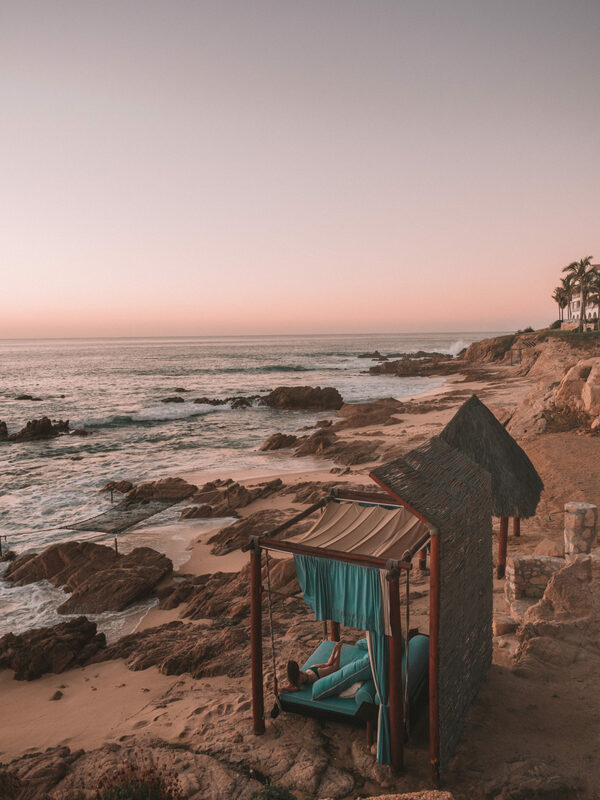 If you’re spending more than a few nights in Los Cabos and are looking for a more cultural way to spend a day, then venture off to Todos Santos, a small town nearby with a cute a colourful vibe and oodles of boutiques showcasing the work of local artists and artisans. This area, occupying an oasis in the desert, is also renowned for its huge range of organic farms and eateries, so be sure to arrive hungry! 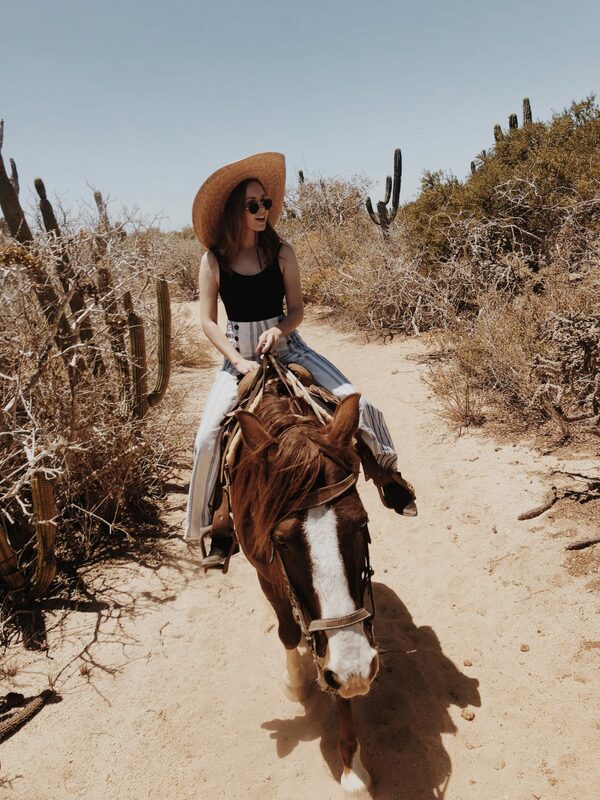 On one of our final days in Los Cabos we made our way out into the desert for an activity that I never fail to enjoy – horse riding with a local guide through the cactus valley and onwards to the beach for an hour long adventure. The team at Rancho Carisuva really care for their horses and it was a great insight into the local culture to see a ranch that has been passed down through generations. The incredible views as we rode from the desert to the beach were just a bonus! 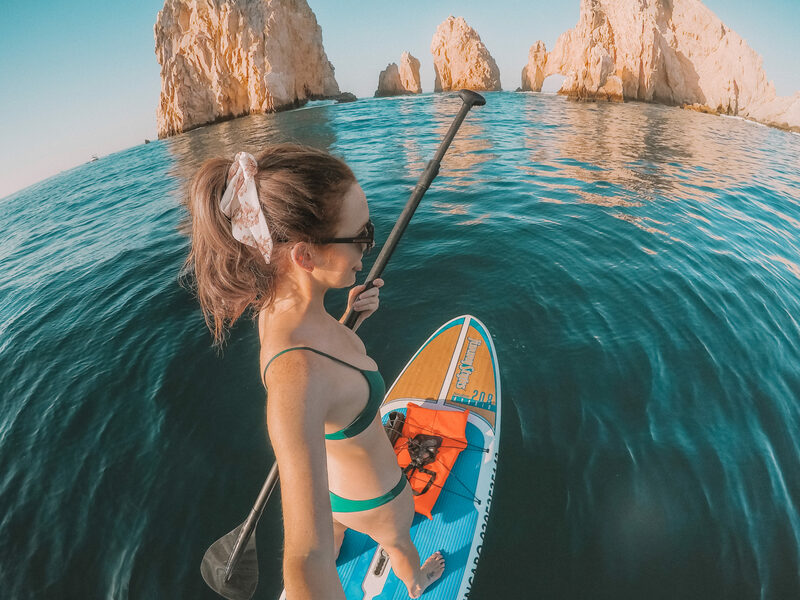 A huge thanks to Los Cabos Tourism for welcoming me to experience the area and arranging such a fantastic trip! All opinions and photos are my own. Working as a contract paralegal has elements in its favor, and components which are destructive to some people. 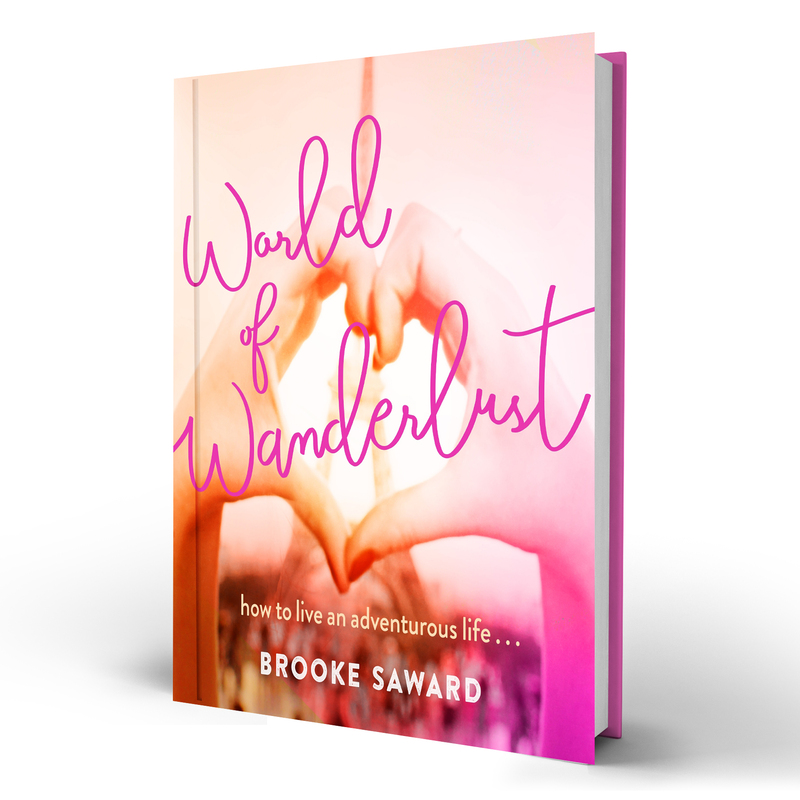 well be a fantastic choice for you! 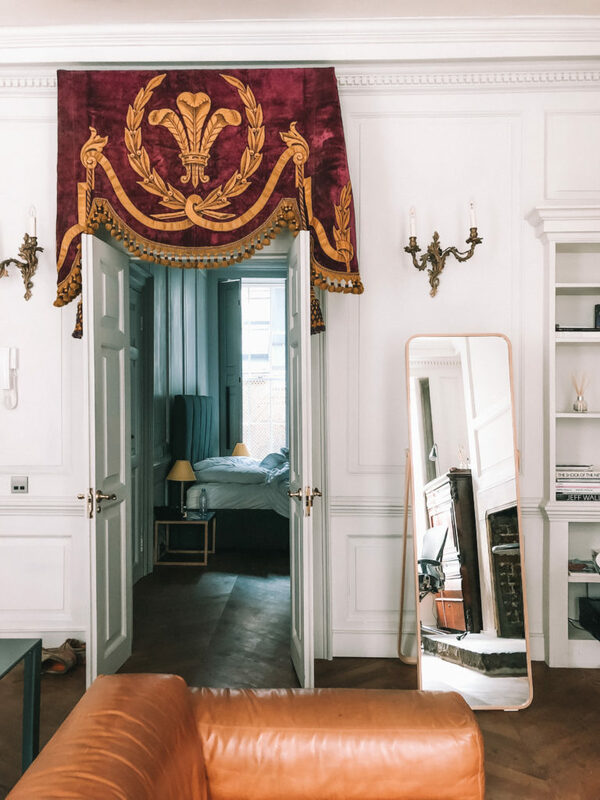 Your post looks very nice with your photos. 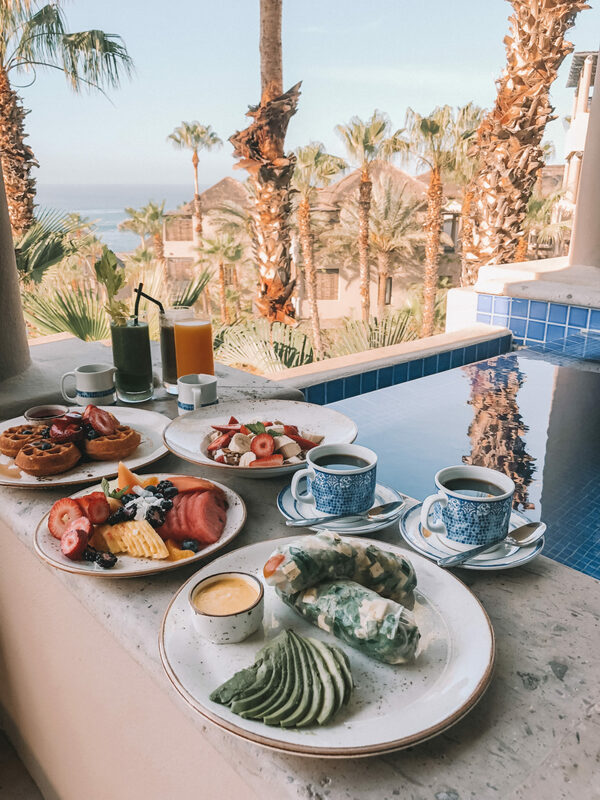 Having great content about LOS CABOS. I like it……Thanks for sharing…. It looks stunning here, especially the paddle boarding and first villa! 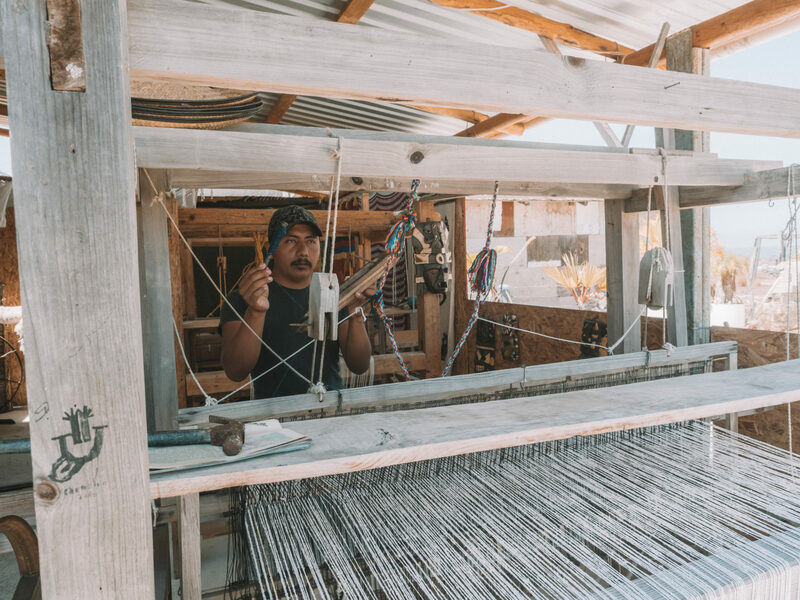 Also how cool that you found local crafts men/women weaving in Todos Santos, I’d love to see that. 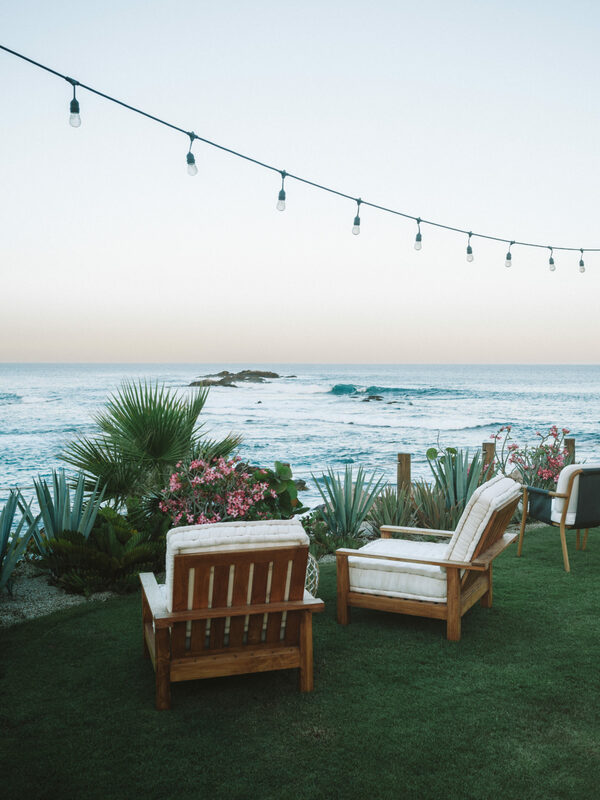 These photos have already convinced me to visit… I love Mexico!